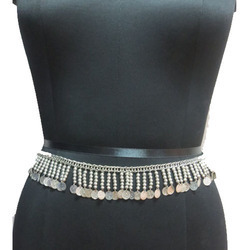 Exporter of a wide range of products which include ladies fancy belts, ladies waist belts, ladies chain belts, ladies belts and ladies stylish belts. 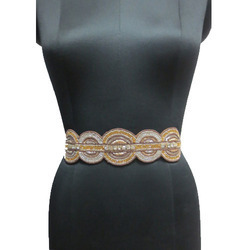 We have gained huge popularity among the clients, as we are engaged in offering Ladies Fancy Belts. 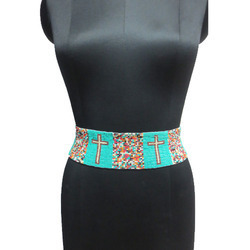 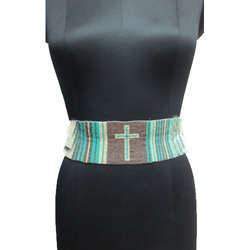 This belts imparts a grace that will enhance your persona by uplifting it to a higher level. 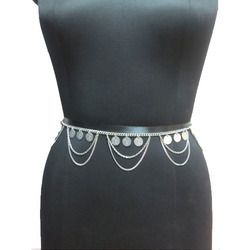 Moreover, offered belts is provided in attractive designs & shapes that fulfill the needs of customers. 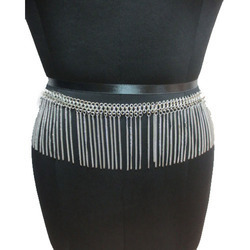 Furthermore, our offered belts is provided in proper packaging for assuring its quality. 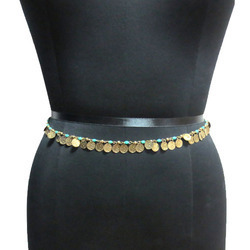 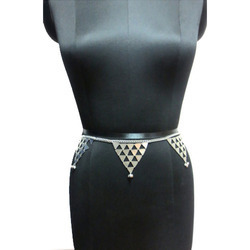 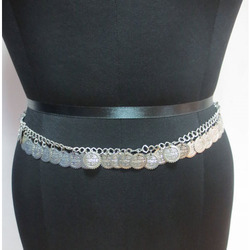 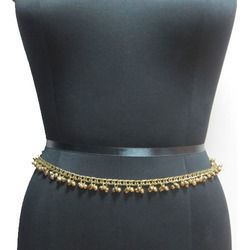 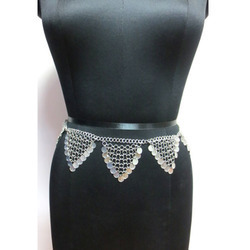 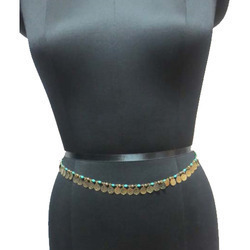 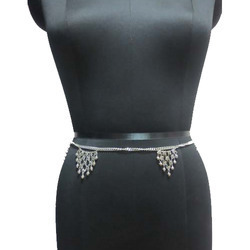 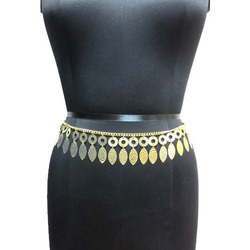 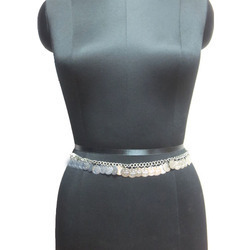 With enriched industrial experience and knowledge, we are providing an excellent range of Ladies Chain Belts. This belts is provided in customized designs as per the demand of customers. 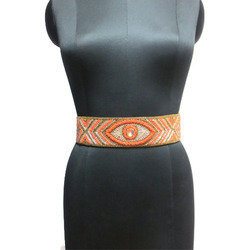 Offered belts is precisely crafted using peach chalcedony gemstone & leading techniques in fulfillment with the standards of quality. 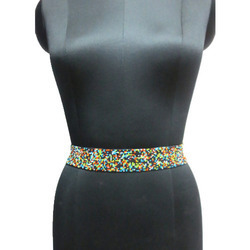 After designing, all the belts are packed with perfect packaging needs. 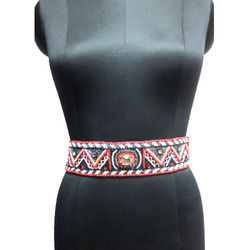 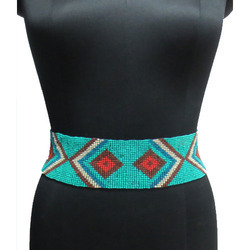 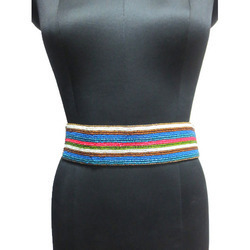 Pioneers in the industry, we are engaged in offering a trendy range of Ladies Stylish Belts. 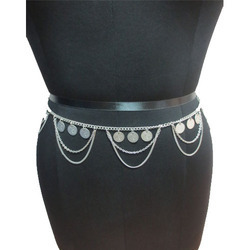 Beautifully crafted, this complete set is perfect for any wedding or other party occasion. 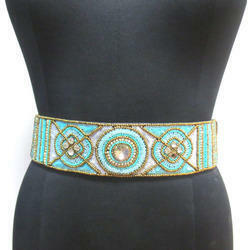 It is stunning, rich and extraordinarily beautiful. 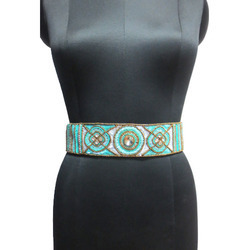 Moreover, offered belts is enough to add grace and glamour quotient to your appearance and will make you noticeable among the rest.